FLYING HIGH BATH BOMB - BOMB COSMETICS £2.29 | LINK. 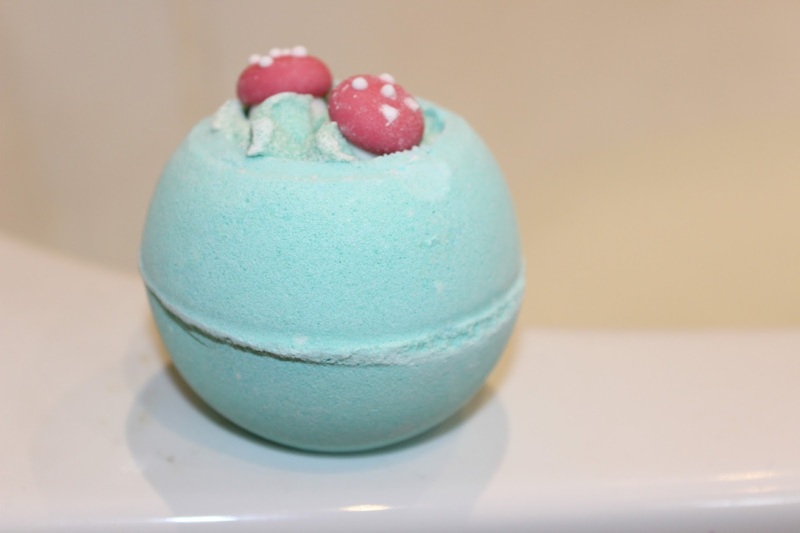 Flying High is the first bath bomb that I've ever tried from the Bomb Cosmetics range. I've seen them on people's Instagrams and that, but I've never really seen any in person. This one was bought for me by my sister when she went away. She knows just how much I love to be in the bath with a good bomb. 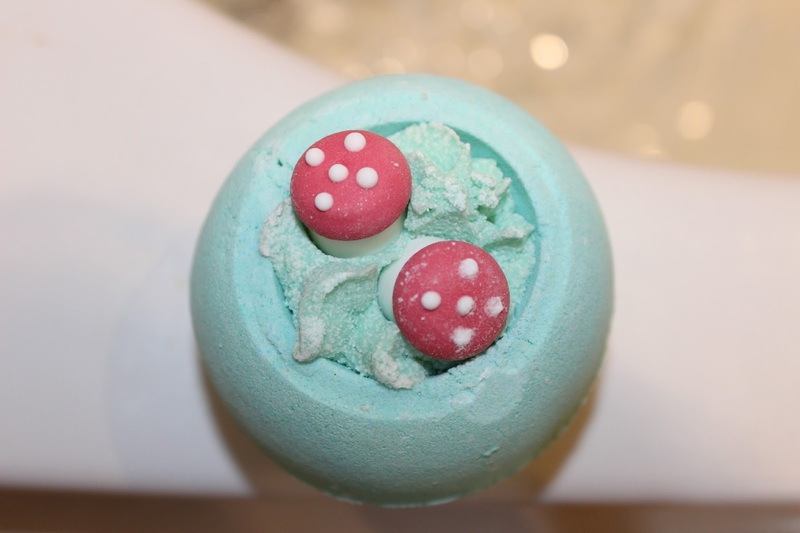 Now this bath bomb is very pretty to look at, it has a main colour of turquoise with some cute little red mushrooms on the top (I think that's what they are), but to be honest it didn't really impress me that much. Don't get me wrong it did smell really nice, kinda like palma violets mixed with either vanilla or coconut, but it wasn't strong and it didn't give me that wow factor like a Lush Cosmetics bath bomb does. I'm feeling a Lush haul coming on again very soon. 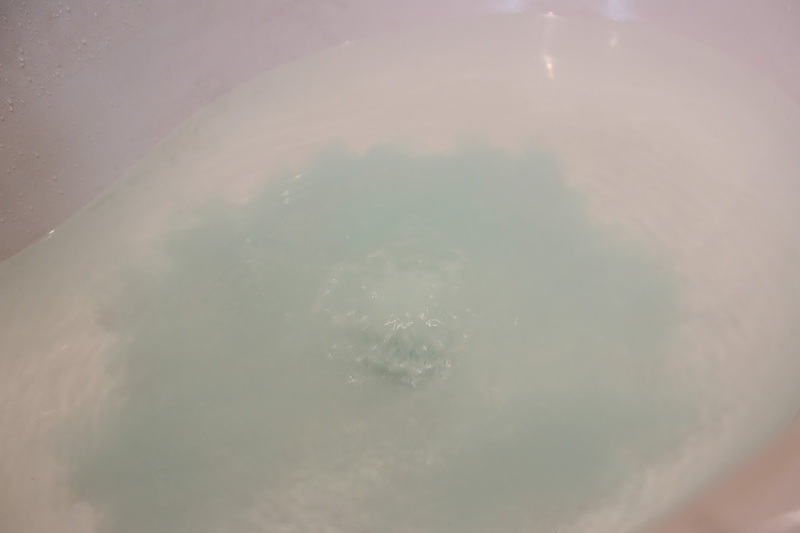 Although the bath bomb did leave my skin feeling super soft and you could definitely feel all the oils that had been released when the bath bomb had dissolved. Flying high did leave my bath water a gorgeous turquoise colour, which wasn't a nightmare to rinse away after, that's always a plus! Have you tried anything from Bomb Cosmetics before? If so what did you think? 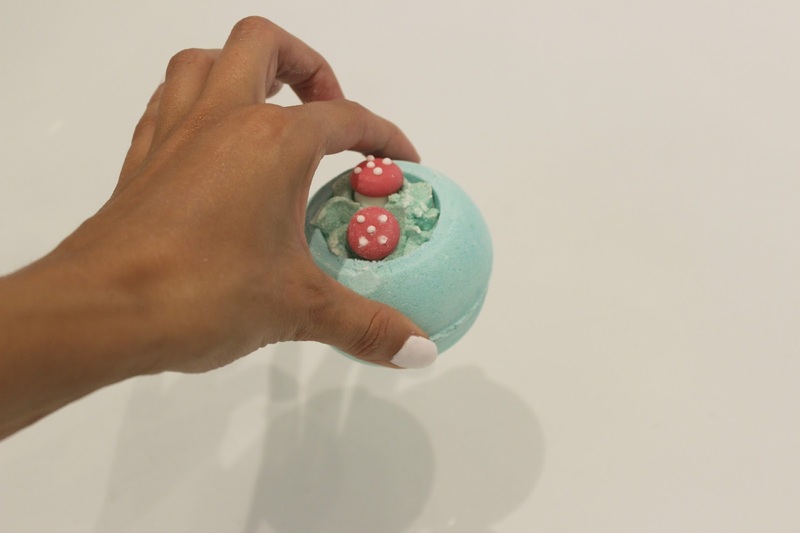 I've never heard of these bath bombs before, but it does look pretty! This is adorable! Might have to get some delivered to the States :)! I consistenly feel a Lush Haul coming on! I have not heard of Bomb Cosmetics before (it will probably make it to Australia in about 14 months :). But they look so cute! How do they compare in £ with Lush? I can see these are £2.29 but what is a Lush bomb worth in £?